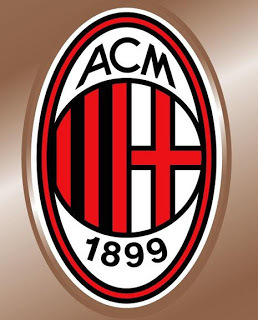 In the first half of this training video you can see AC Milan doing some bodyweight strength exercises along with hurdle mobility training. I love doing hurdle mobility with all my athletes and used it quite extensively in the warmups when I trained the Carolina Railhawks at my training center. Unfortunately, I don’t have access to hurdles now but we mimic many of the same movements in the warmup protocol to make sure the athletes have adequate and symetrical lumbo-pelvic-hip mobility.